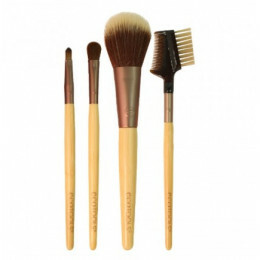 Daily makeup touchups help your favorite makeup last all day! 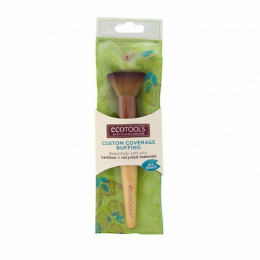 To brighten your complexion midday, use the finishing brush. 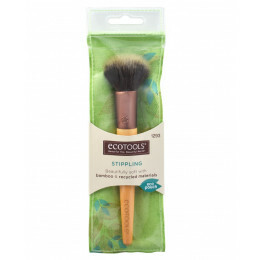 Add a touch of color before a night out with the eye shading brush and use th..